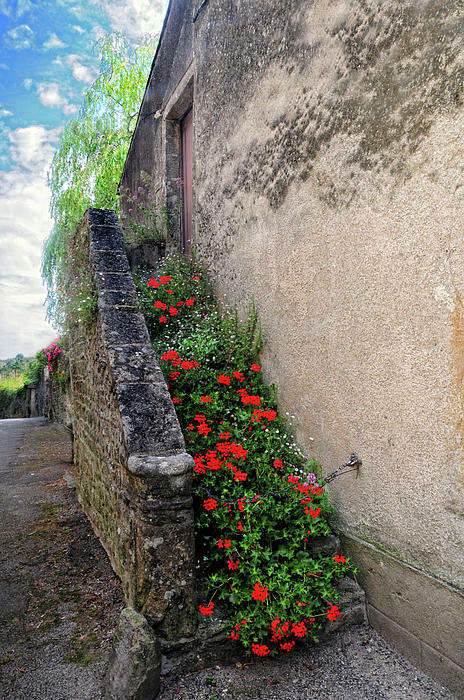 Great angle, colors and textures! 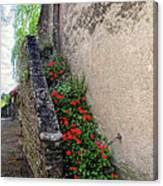 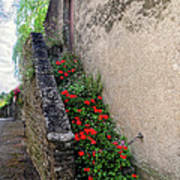 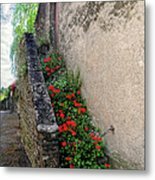 I found this stairway while walking the side streets of a small village in France. I never saw anything quite like it and it captured my interest.